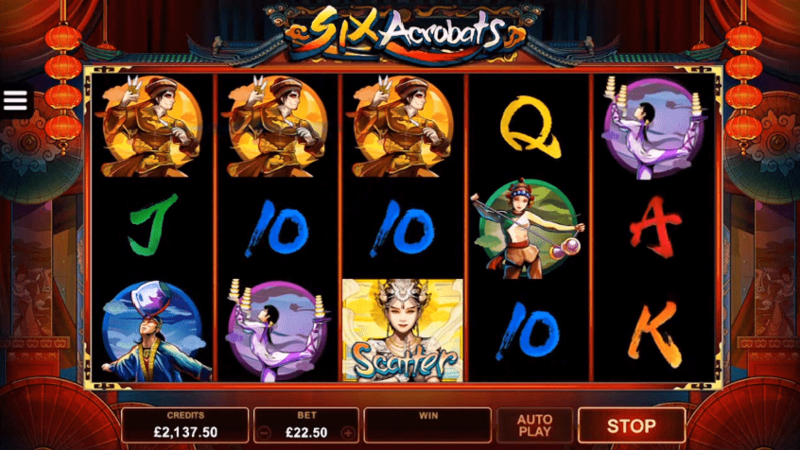 Today we review Six Acrobats a new online slot machine from Microgaming. Yet another new video slot from the provider. 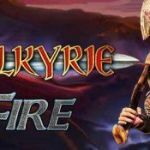 This is the second consecutive title, we review, from Microgaming. The previous one being the upcoming Sugar Parade. 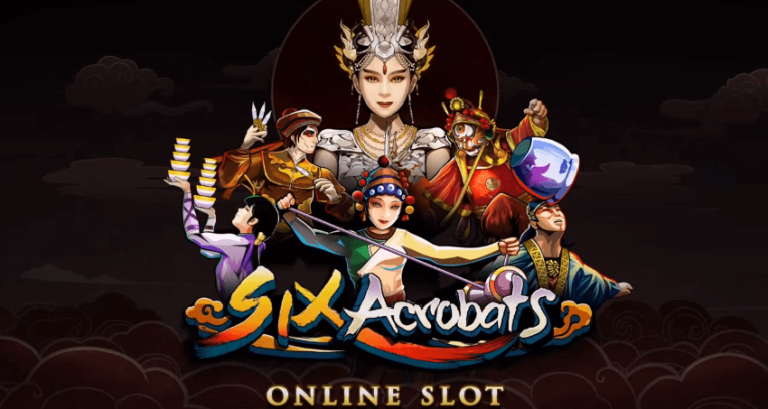 As for the new Six Acrobats slot, the game will make players feel like they are on the first row during a Cirque du Soleil performance. But more on that further in this article. The Six Acrobats online slot will be released on 30.06.2017, and players will be able to play it, for real money, on most Microgaming online casinos, including calzone casino. To review Six Acrobats we start with its 5 reels and 3 rows. The slot machine is available on desktop, tablet, as well as most other mobile devices. As for the number of paylines, that stands on 9 winning lines. In addition, the min and max bets players can lay – range from 0.09 to 22, depending on the currency played. Also, the coin size ranges from 0.01 to 0.5. The slot game’s theme is about a Chinese cirque, with a cast of colorful performers filling the reels. And each of the characters, performs a stunning acrobatic feet. Furthermore, the background shows a typical cirque tent, with traditional Chinese decorations. All high value symbols on the reels relate to the slot’s theme. These symbols feature the different acrobats that make up the cirque’s cast. 10, J, Q, K and A make up the low value symbols. The scatter symbol is Guanyin – the Golden Queen. 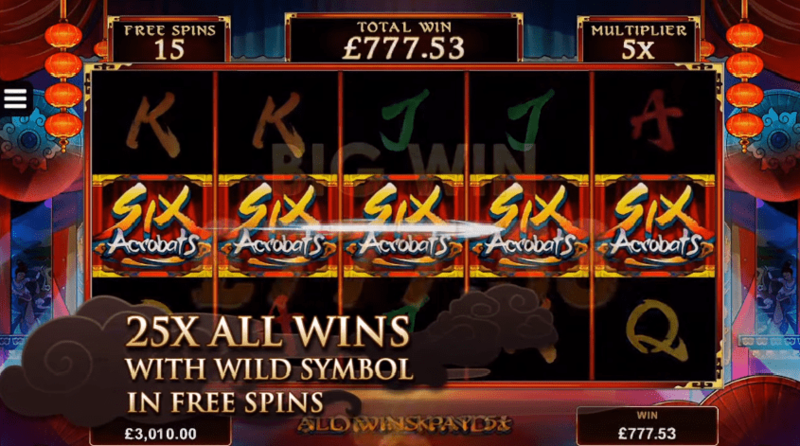 Moreover, the wild symbol shows the slot game’s logo and it substitutes for all symbols except the scatter. If a wild helps make a win, in the base game, that win will get a 5x multiplier. Players can trigger the bonus feature by landing 3, or more, scatter symbols anywhere in view. The number of spins, the player gets, depends on the number of scatter symbols that activated the feature. 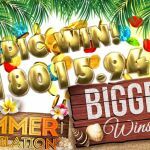 Every win, on the bonus spins, will be subjected to a 5x multiplier. However, what makes this bonu feature very lucrative, are the wilds. During the spins, any winning combination that is helped by, at least one, wild will be subjected to a massive 25x multiplier. Finally, every scatter that lands, during the free spins, will award 1 extra spin. 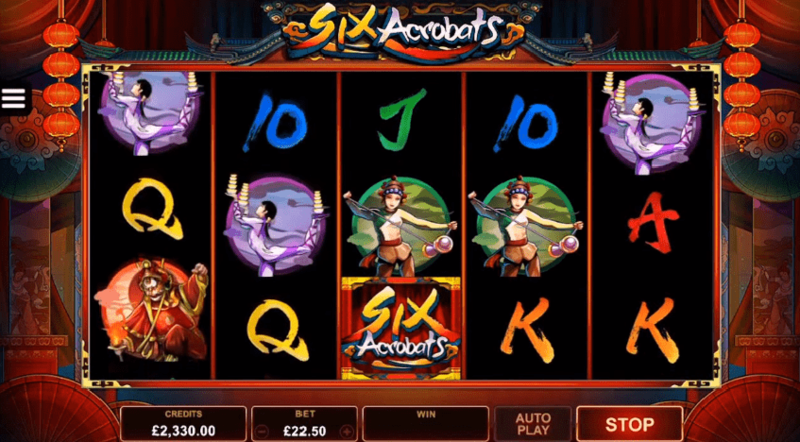 Six Acrobats is a medium volatility online slot machine with an RTP of 96.5%. Additionally, the max amount players can win, on one spin, goes up to an impressive 4333x the stake. 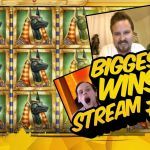 This is only possible on the free spins feature thanks to the massive 25x multiplier. The design and graphics are top quality, and the gameplay is smooth. No surprise here, as Microgaming is one of the best casino gaming providers in the market. All in all, an excellent video slot which we can’t wait to try on calzone casino, or any other online casino.